Hard to believe but Valentine’s Day is just one month away. We literally just celebrated the Holidays last week and the day after Christmas, the Valentine’s items were already on the store shelves. 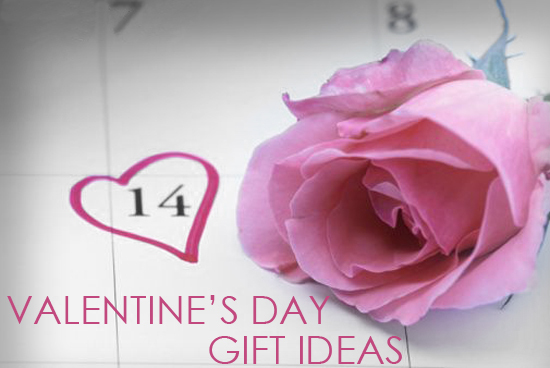 So with that said me being on-point as I try to often be, here are a few gift ideas for yourself or your sweetie for the special day……. 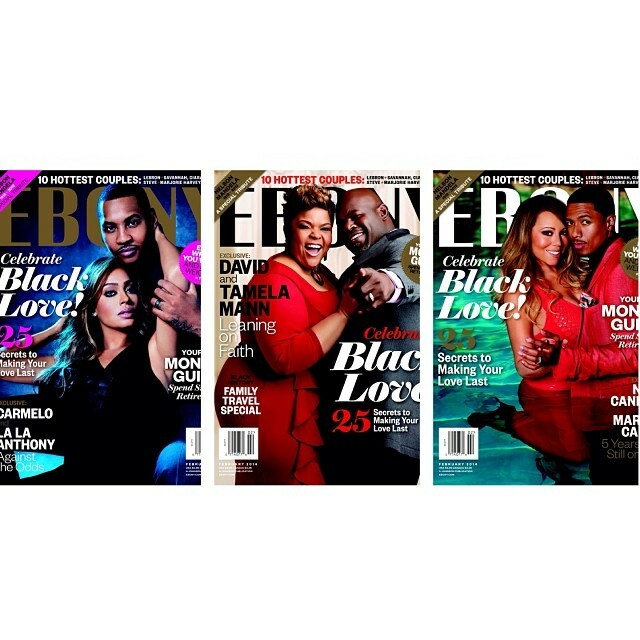 The February issue of Ebony Magazine with top power couples will be a good read. 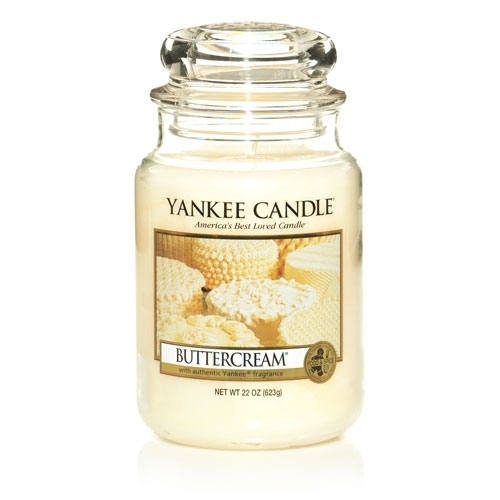 I’m sure that I have mentioned this before but the Yankee Candle ‘Buttercream’ Scent is my favorite of all time. 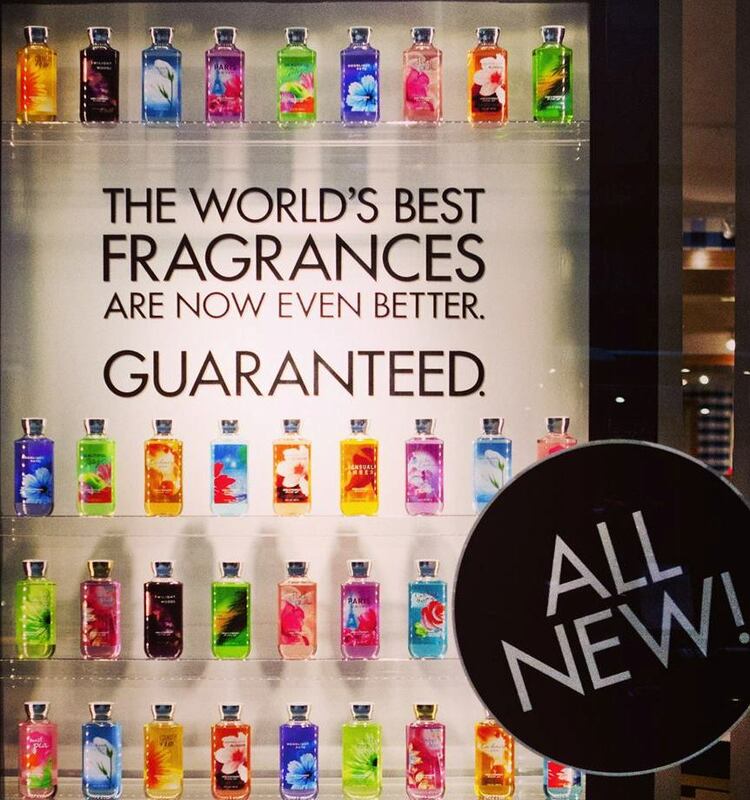 Try not only the candle but the air freshners as well for a delightful smell in your home or office. Treat you and your spouse to a couples spa day/massage at Massage Envy. Makes for a very relaxing Valentine’s night, hint hint! This are so romantic gift ideas for valentines day. I like your ideas. I wish i could get some gifts from this pretty list.